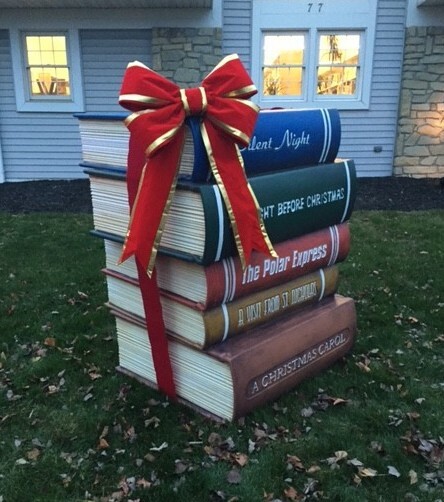 Tis the season for Christmas miracles, and when the Muskingum Library needed to drum up some holiday cheer with an eye-catching display, they knew exactly who to call: Tony Rose and his team at Xpressive Graphix. Tony is the master of creating incredible designs from just a sketch and a dream (check out his visionary.. Creating a wood texture finish, cross-hatching for an extra dynamic dimension, or achieving the perfect stucco effect can be made easy with TSF-45. 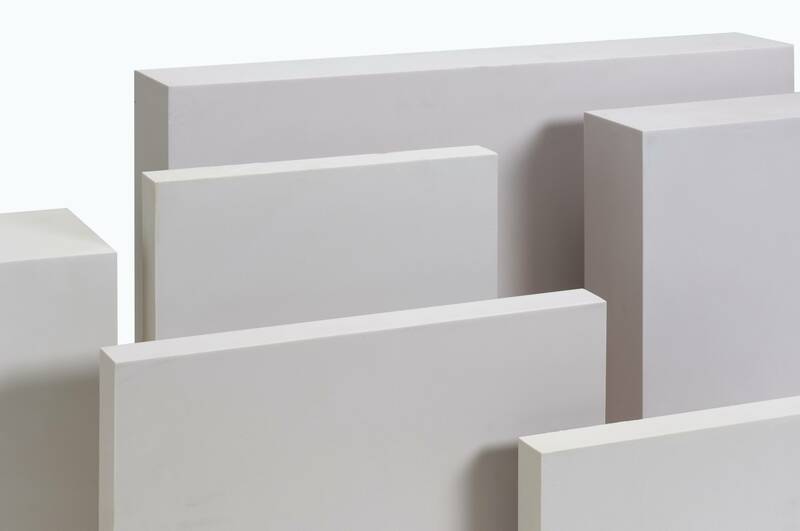 This tough yet flexible coating has been made specifically to create a variety of texture finishes on Precision Board, but can also be used on wood, concrete, steel, glass, and even galvanized..
Ready to get creative with texture? We have the solution. Here’s a little something you might not know about Coastal Enterprises. Not only are we the Precision Board Plus manufacturer, but we also have other great products that you can take from ordinary to extraordinary! 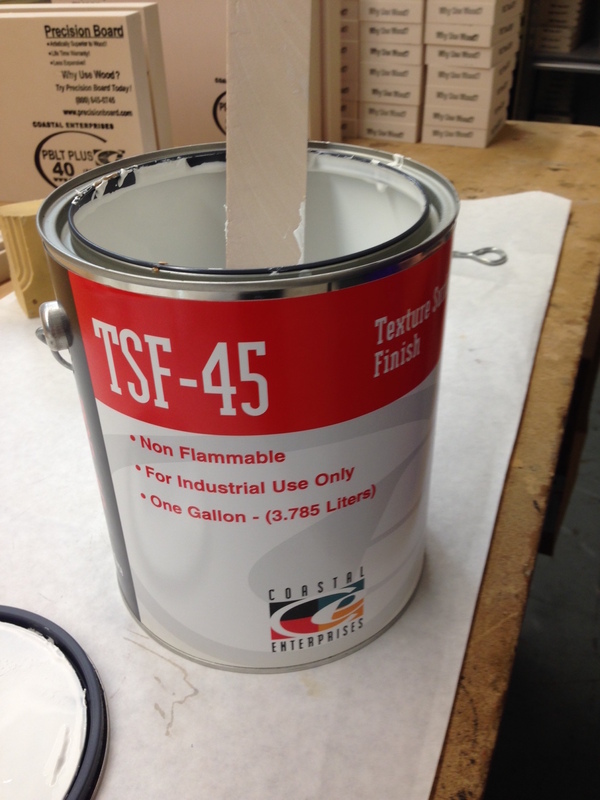 Today’s focus is our TSF-45 Texture Surface Finish. 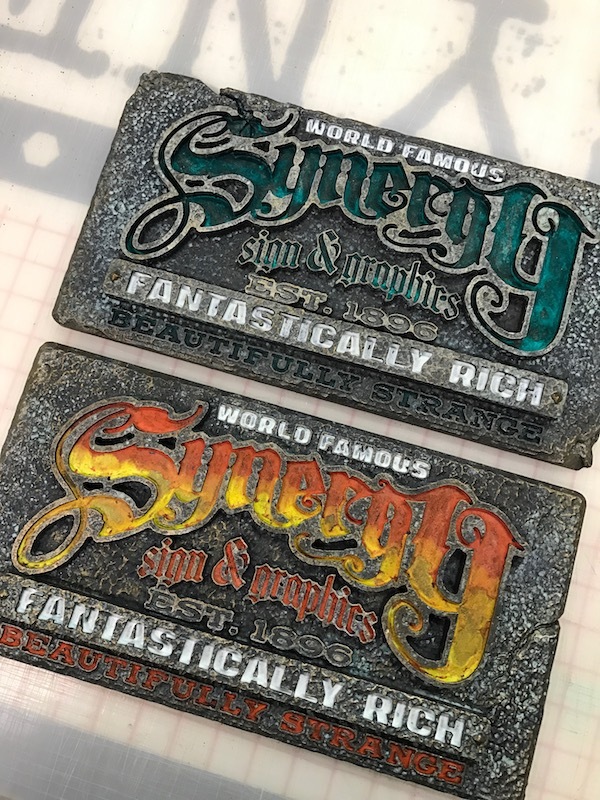 If you have been searching for a coating that is tough, yet..
Synergy Sign & Graphics LLC is at it again and we’ve got the inside track on how they continually have success no matter what project they are working on! 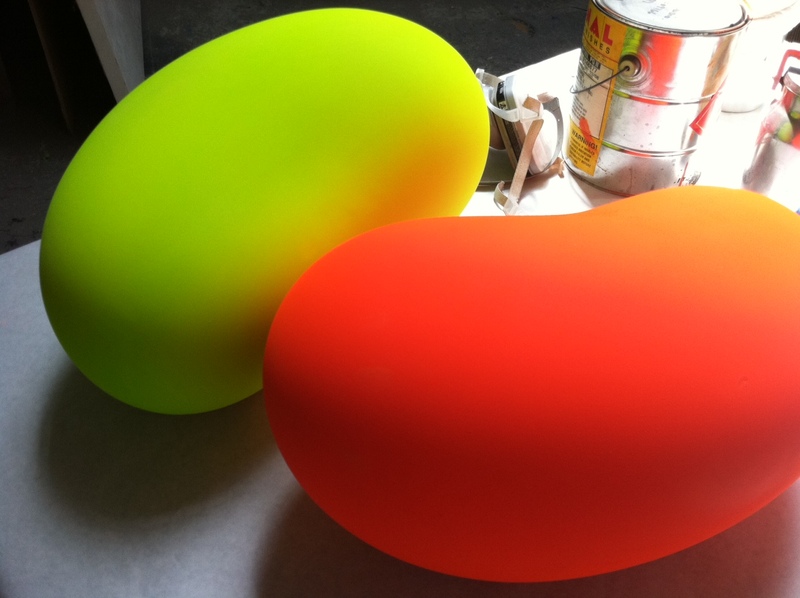 First and foremost, they take advantage of Precision Board’s wide selection of products. 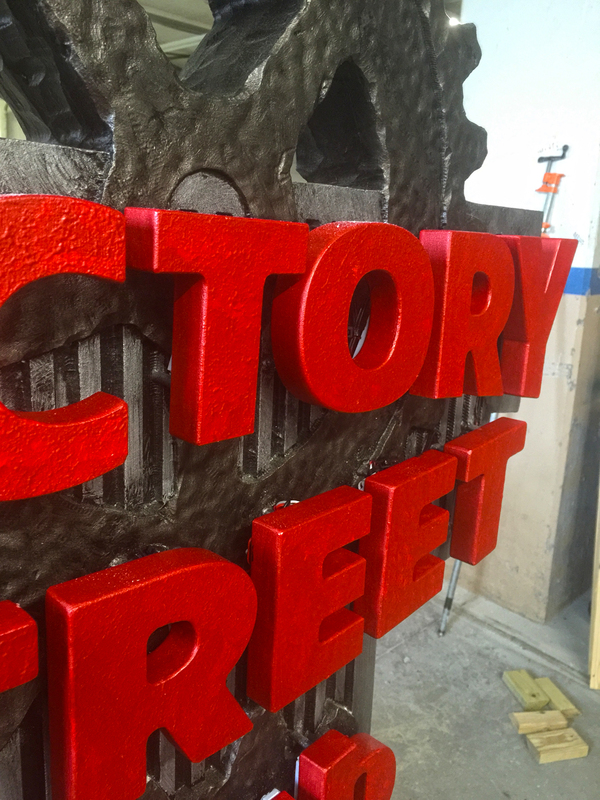 For this sign, they used our higher density PBLT-30 to machine extra durable..
Make a world of difference to your sign with the addition of a little texture. 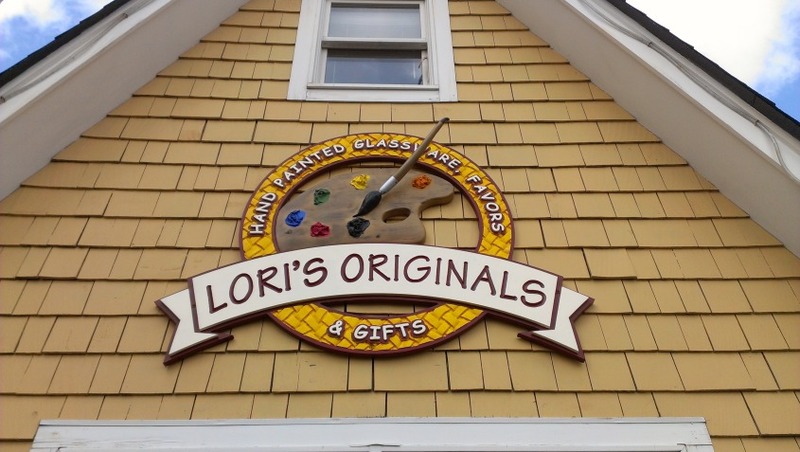 Carol Kaufman, owner of Watseka Sign’s, is a fan of both our PB Resin and TSF-45 textures, and uses them frequently on anything from signs to windmill blades to tail vanes. 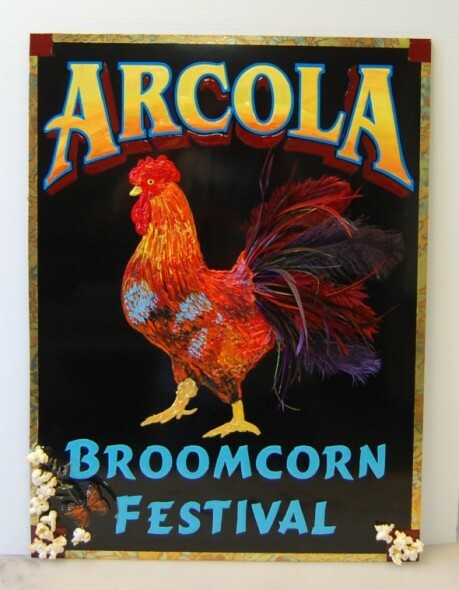 Carol was nice enough to send us some pictures..
St. Patricks day is approaching fast and we have the perfect sign to show off some Irish spirit. 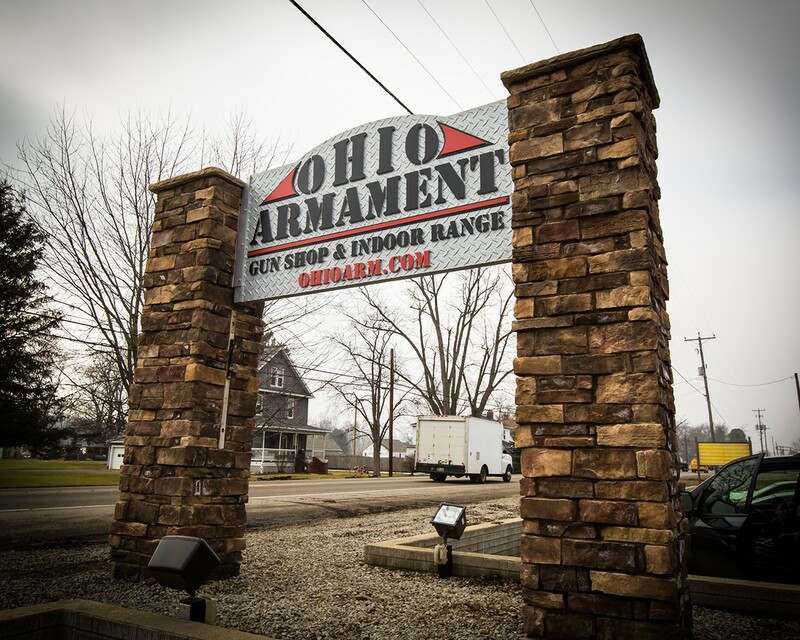 Dawn Brazee, owner of Creative DeSIGNS & Concepts is the winner of our February “Best Engineered” Facebook contest with her beautifully green sign. 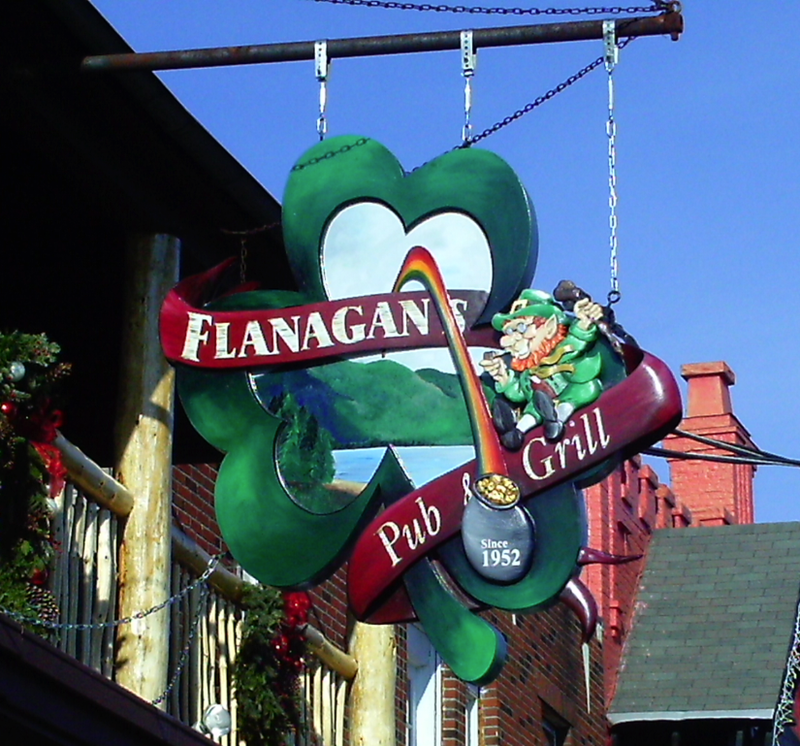 She made this Irish-inspired sign for Flanagan’s Pub & Grill, located in Schroon Lake,..